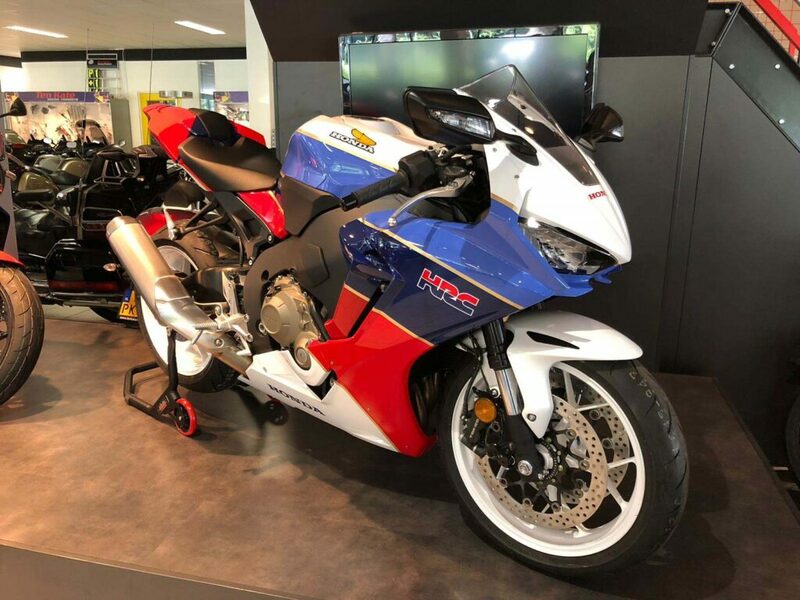 The Honda VFR750R (also known as the Mythical Honda RC30) is one of the most legendary models of HRC. 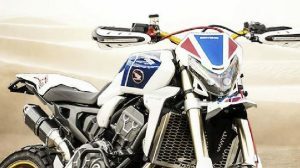 It arrived in Europe in 1988 to offer the benefits of a motorbike designed for the Superbike World Championship and had great success thanks, in part, to the fact that it was a very exclusive motorcycle: only 3,000 units were manufactured and the price, in around 13,000 euros, it was only within reach of demanding pockets. 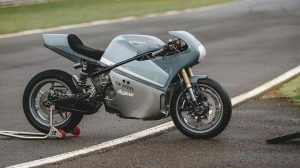 On a technical level, it was worth mentioning a V4 engine at 90º that developed 118 hp at 11,000 RPM and was accompanied by top quality finishes: titanium, an anti-rebound clutch … It was an authentic Superbike with a license plate, headlights, and mirrors. This model was revolutionary in the market, but also in the competition. With him, Roger Burnett’s signed the inaugural pole position of WorldSBK and Fred Merkel won the first crown of this contest. 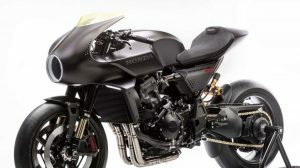 In addition, Robert Dunlop won at the Macau Grand Prix. 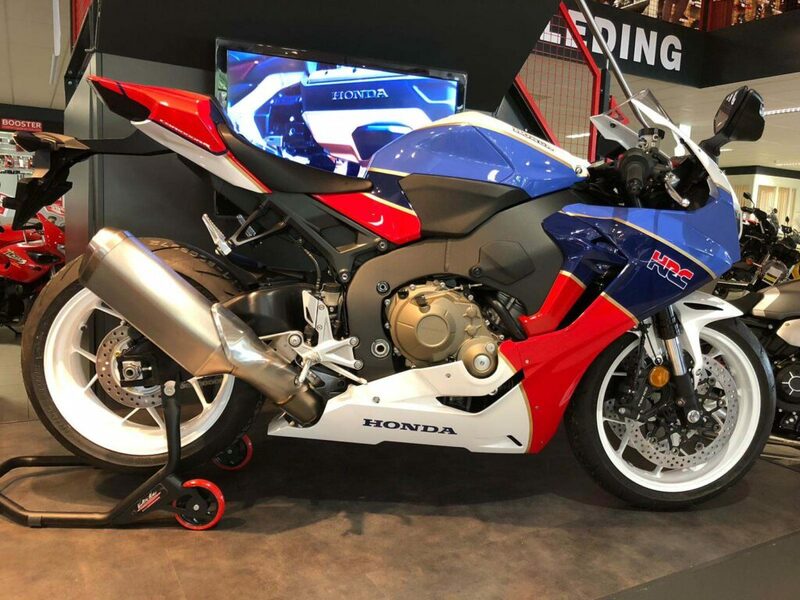 Several years later, Honda renewed this model to launch the VFR750R RC45, a motorcycle created to reverse the dominance of the Ducati in the World Superbike that was even more exclusive. 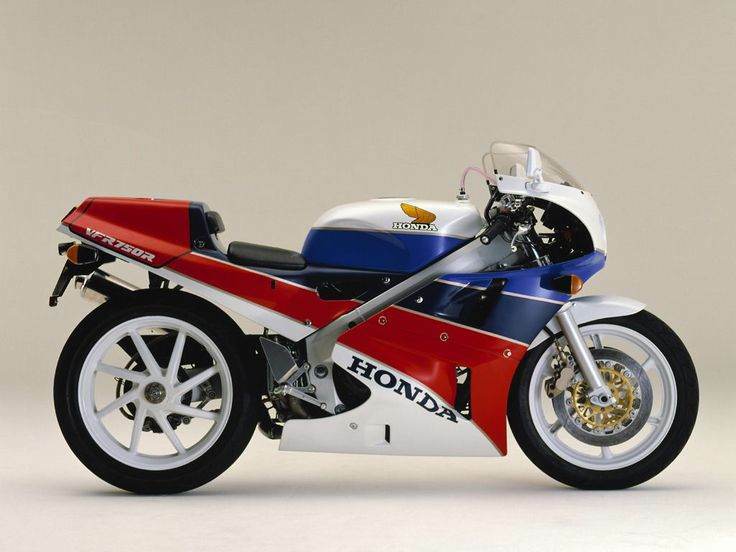 The production, essential to compete, was limited to 200 units and one of them was piloted by John Kocinski, WSBK champion in 1997. That was the only title of this bike. 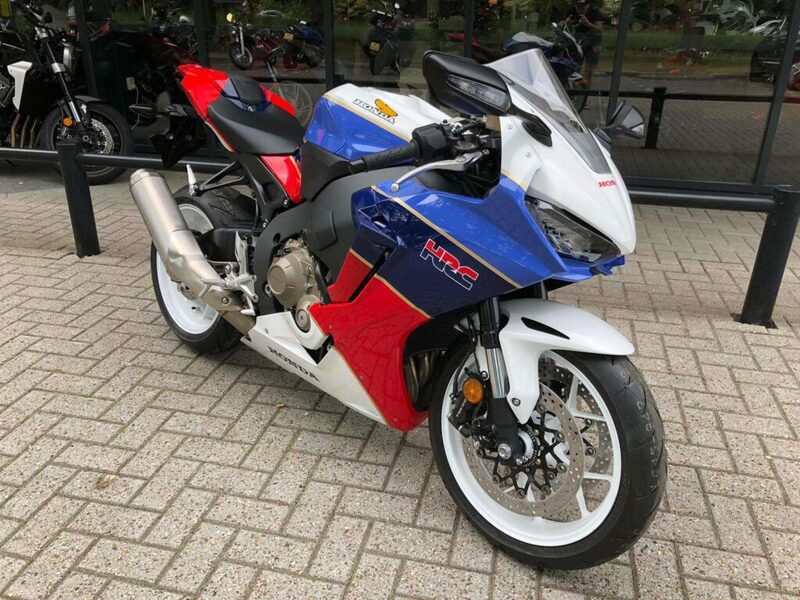 As of 2000, the RC51 (known in Europe as VTR1000 SP1 or SP2, depending on the year) continued with the evolution, increasing the capacity to 999cc, this time with the two-cylinder engine. The bike, in the hands of Colin Edwards, won two championships (2000 and 2002), beating the almighty binomial Troy Bayliss-Ducati.